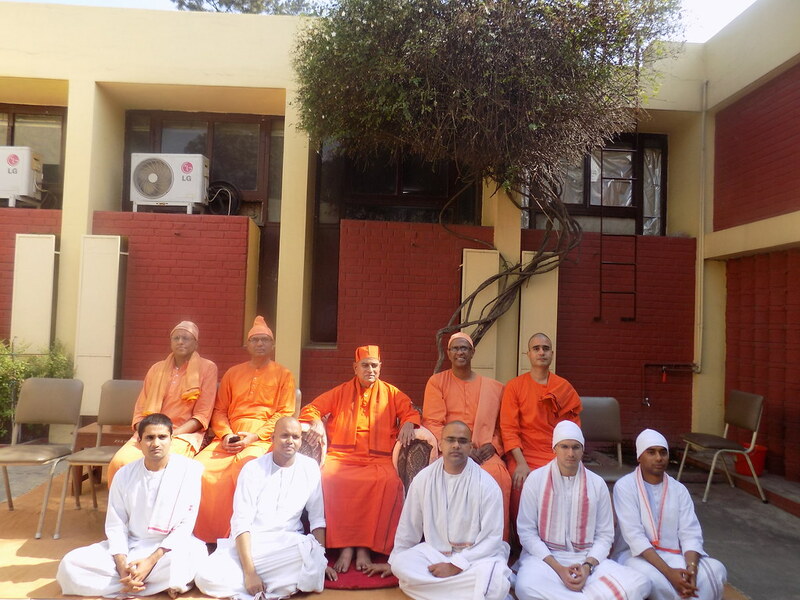 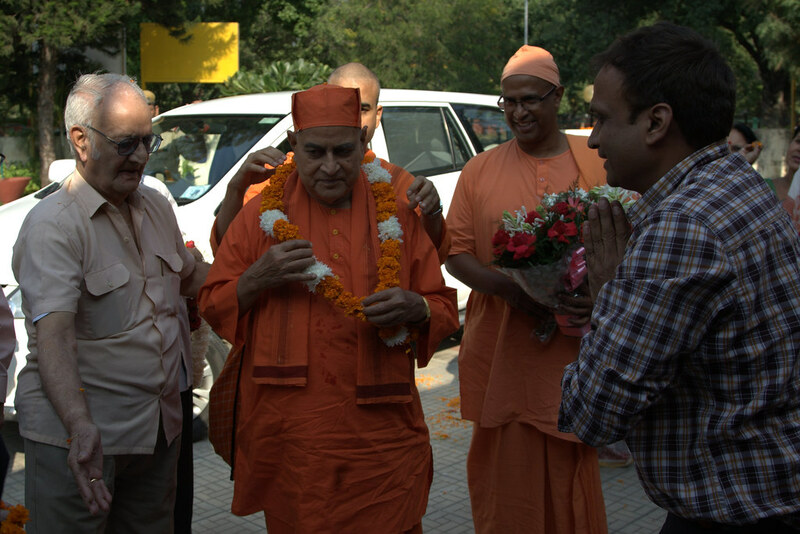 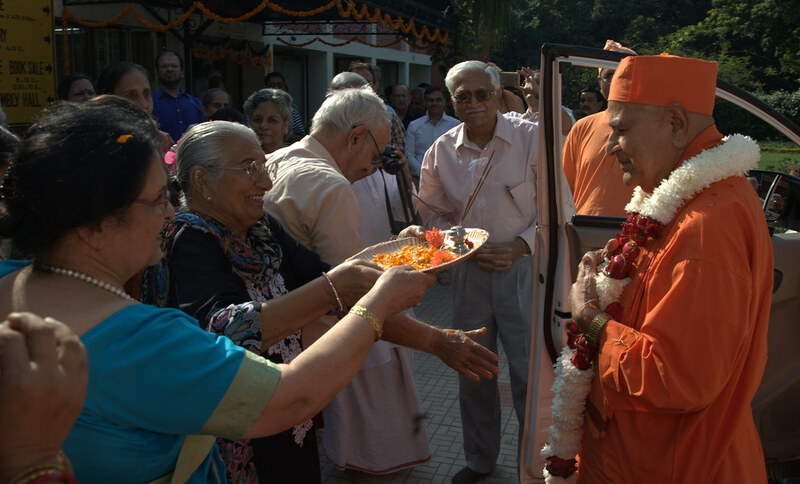 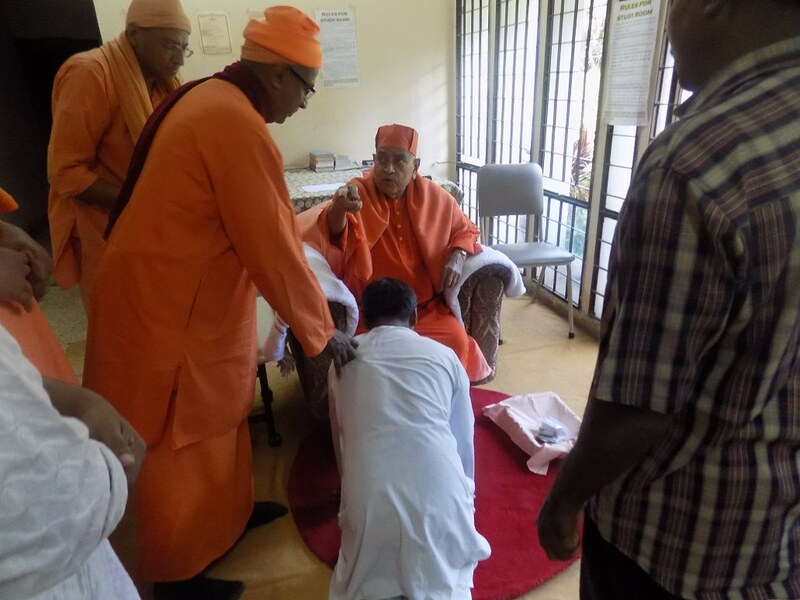 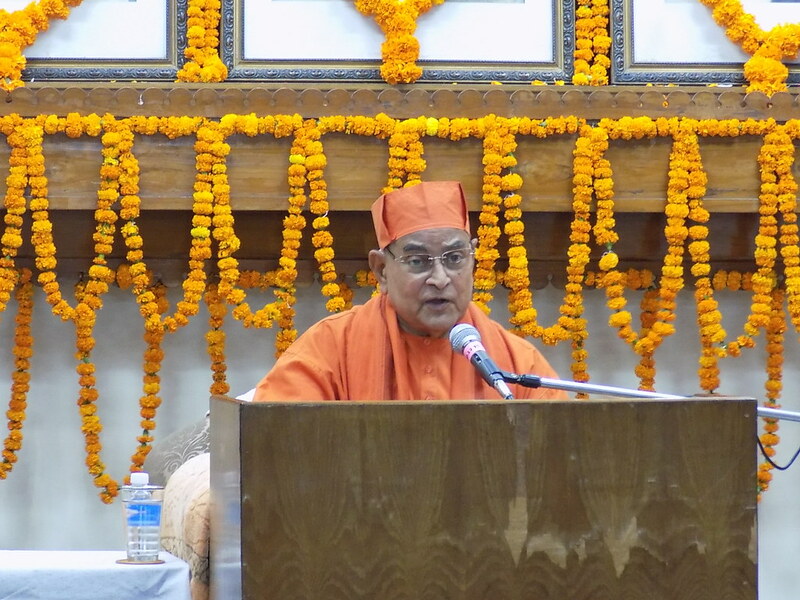 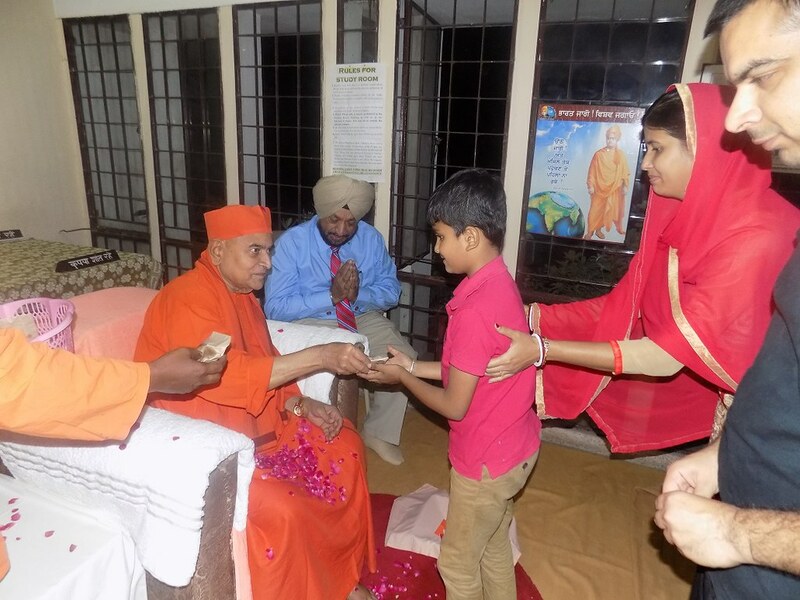 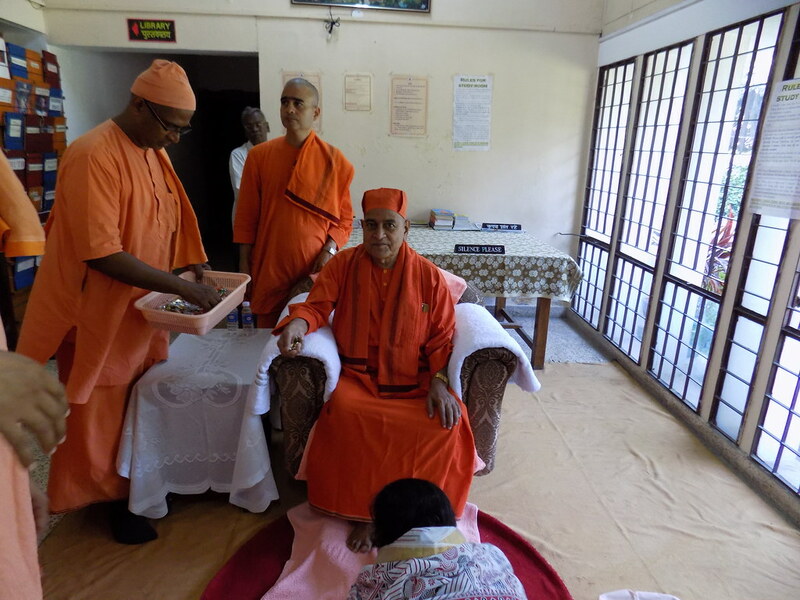 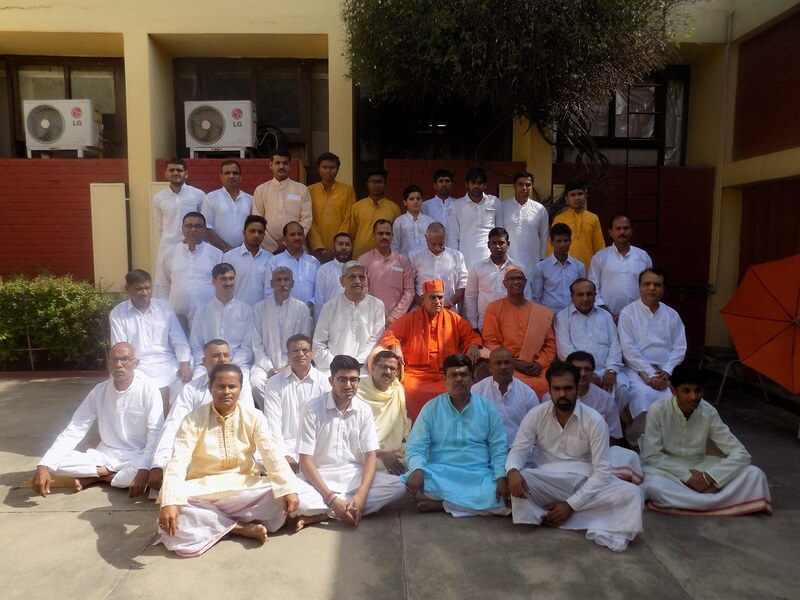 Srimat Swami Gautamanandaji Maharaj, Vice-President, visited our Chandigarh Ashrama in October (21 – 24) 2017. 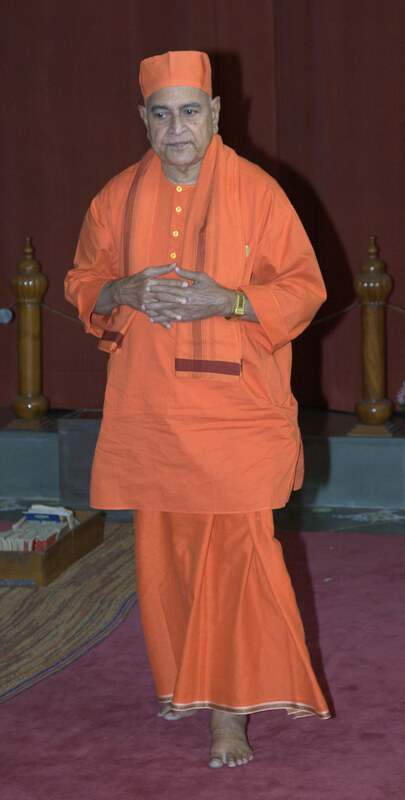 He gave initiation to few spiritual aspirants. 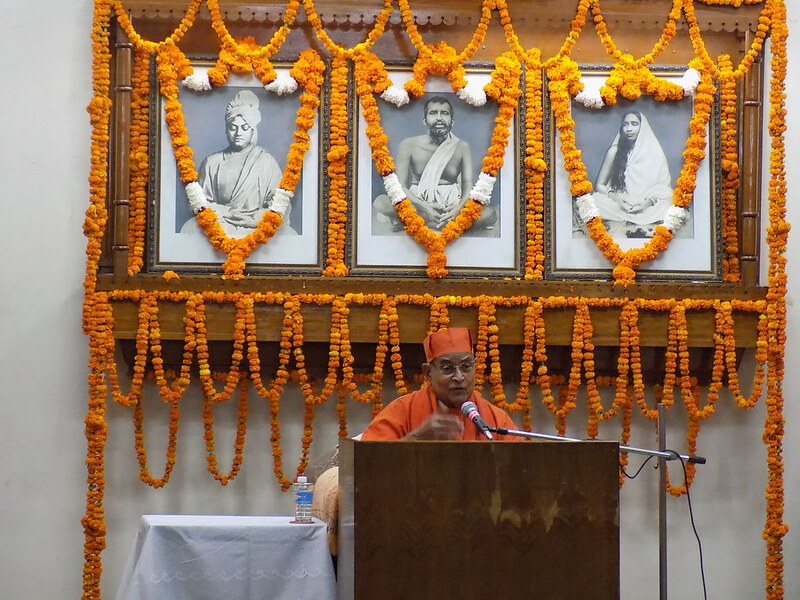 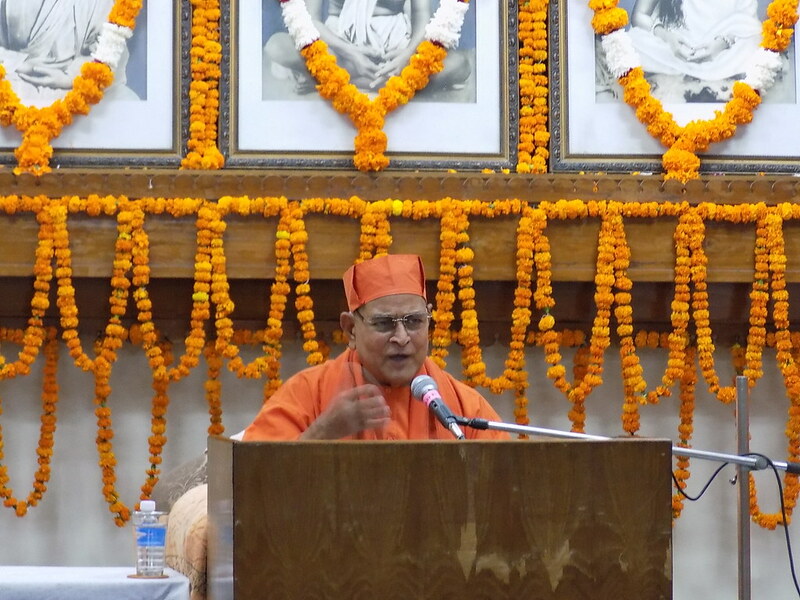 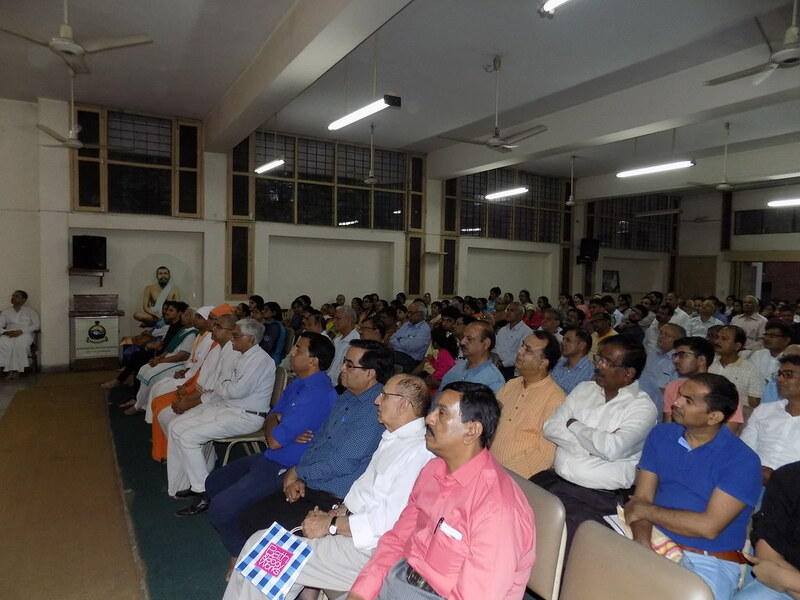 On 22 October he gave a spritual talk on Sri Ramakrishna and Spiritual Life.